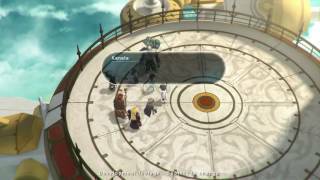 Square Enix and Tokyo RPG factory have announced that Lost Sphear is now available. 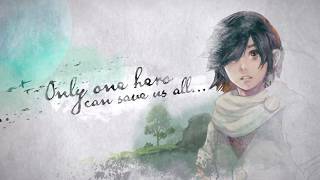 This JRPG follows a brave swordsman named Kanata, who awakens to find the world disappearing. Players can join him and his friends on a quest to save the world using the power of Memory as they battle against an ominous power threatening the fabric of reality. 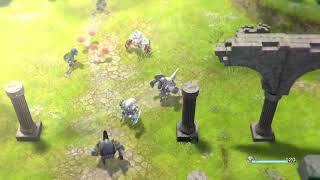 The sequel promises reimagined Turn-Based battles, mechanized Vulcosuit armor to amplify your abilities and execute unique skills, and a soundtrack from composer Tomoki Miyoshi. Players can also download the Day One patch for the game on all platforms from today, which adds a number of free upgrades including new equipment and artefacts, a new dungeon, the new Moonlight Battleground mode and more. 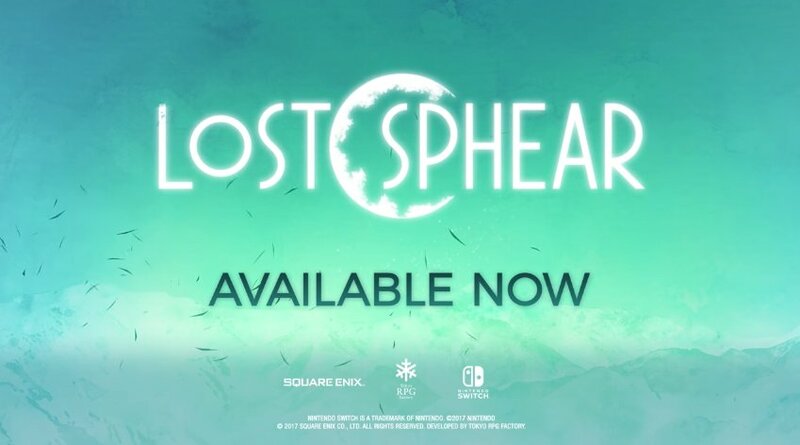 Lost Sphear is available on PC, PS4, and Switch. "An unsatisfying sequel that loses the originality and charm of the original effort"
Lost Sphear is ranked #1211 out of 1436 total reviewed games. It is ranked #115 out of 146 games reviewed in 2018.